At Leading Results we will build people’s confidence, develop their competence and transform their mindset to a positive ‘can do’ and ‘want to do’ approach, but then what happens? What can happen is that competence can remain which can keep up confidence levels for so long, but without continued positive mindset things can start to take a dive. 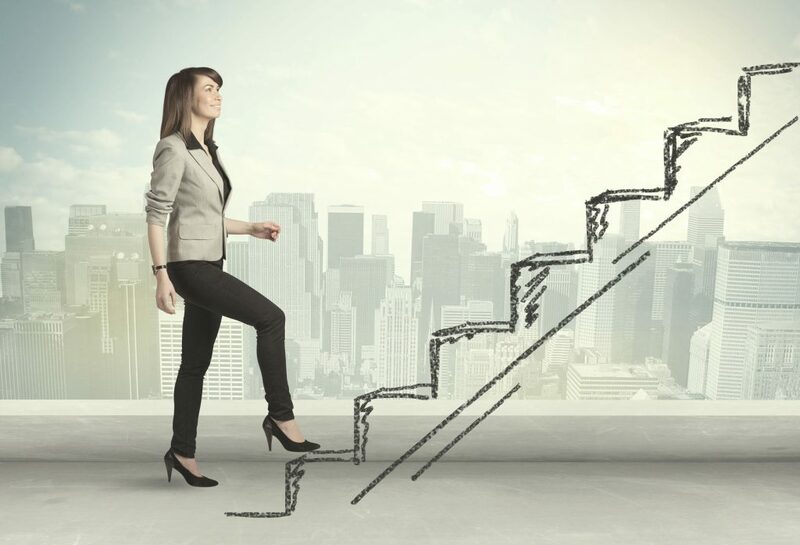 At Management Director level continued development really supports a positive mindset and this can take many forms from academic, to physical, practical or further personal coaching.